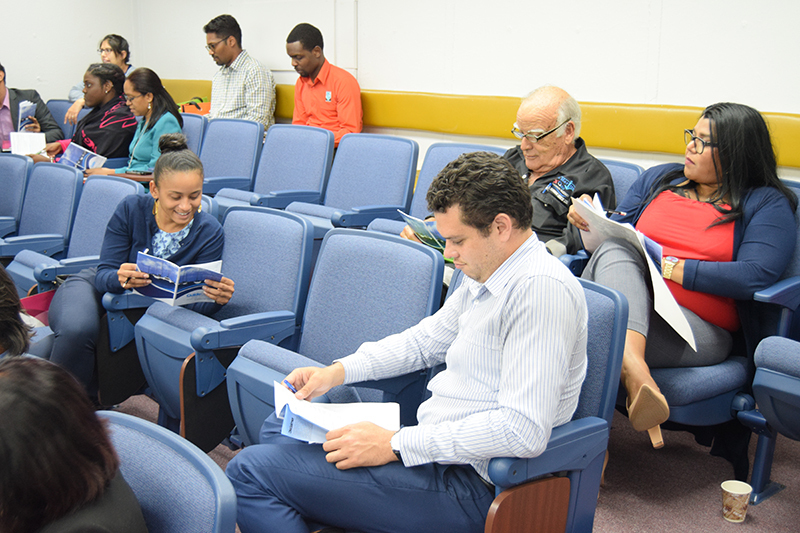 7 February, 2019: – Stakeholders from the leisure marine sector including associations and managers of marinas and boatyards were beneficiaries of a one (1) day workshop held on Wednesday 6 February, 2019 at the Institute of Marine Affairs, Chaguaramas. 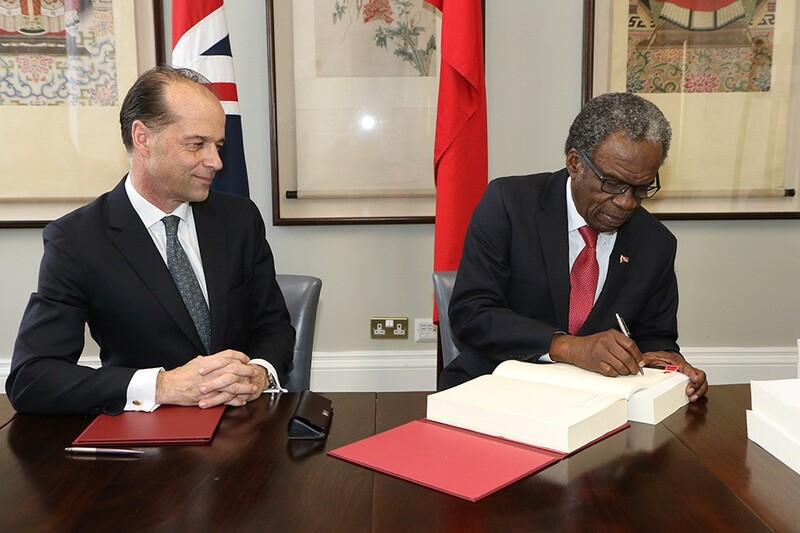 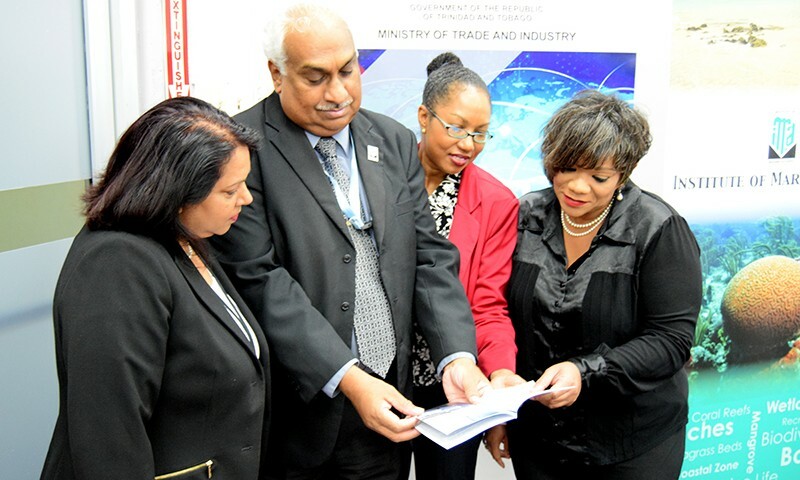 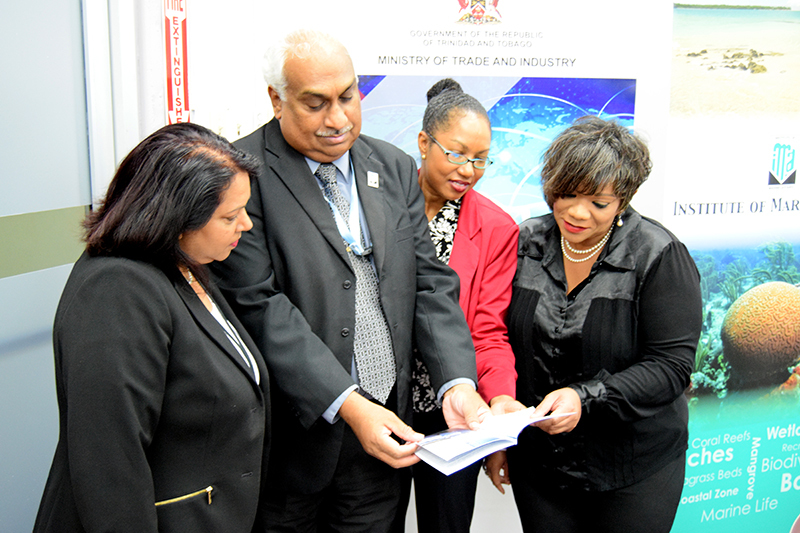 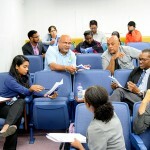 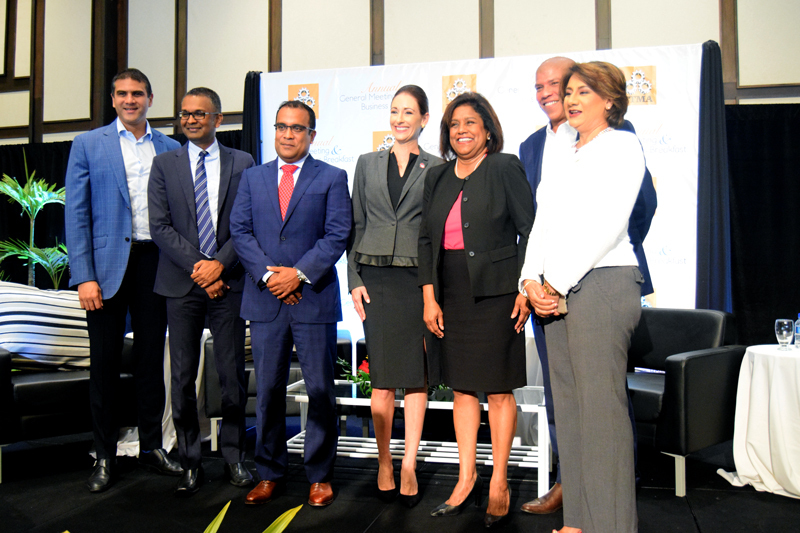 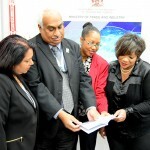 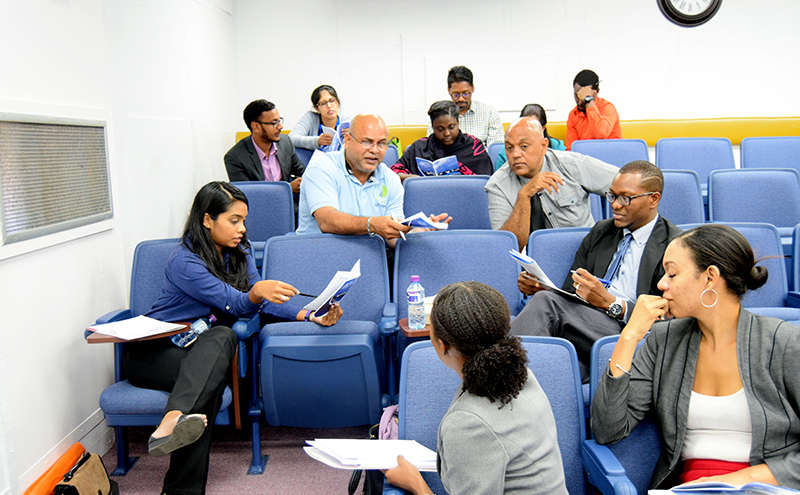 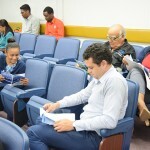 The workshop, which was a collaboration between the Ministry of Trade and Industry, the Institute of Marine Affairs (IMA) and the Environmental Management Authority (EMA), formally introduced the Guidebook on Sustainable Environmental Practices for Marinas and Boatyards in Trinidad and Tobago to participants. 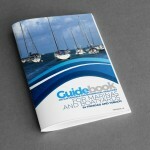 The publication is intended to promote good environmental stewardship while also developing the yachting industry. 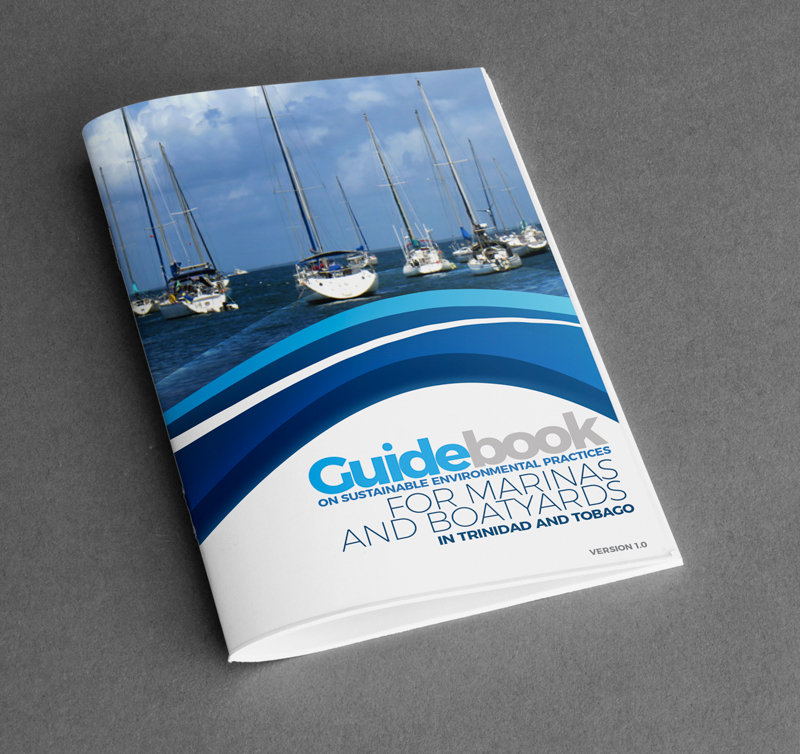 The Guidebook which was developed by the EMA and IMA encourages managers and users of marinas and boatyards to achieve excellence in environmental management, disaster risk reduction and safety. 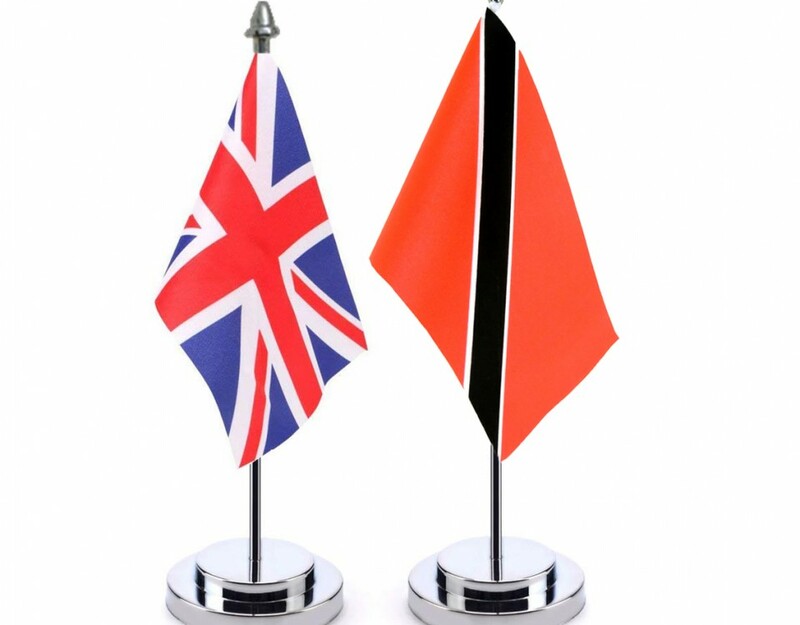 It is divided into two (2) sections – the first focuses on siting and design and the second on operation and maintenance applicable to various types of operations including recreational and commercial boat docking facilities; boat storage facilities; and boat building and maintenance facilities. 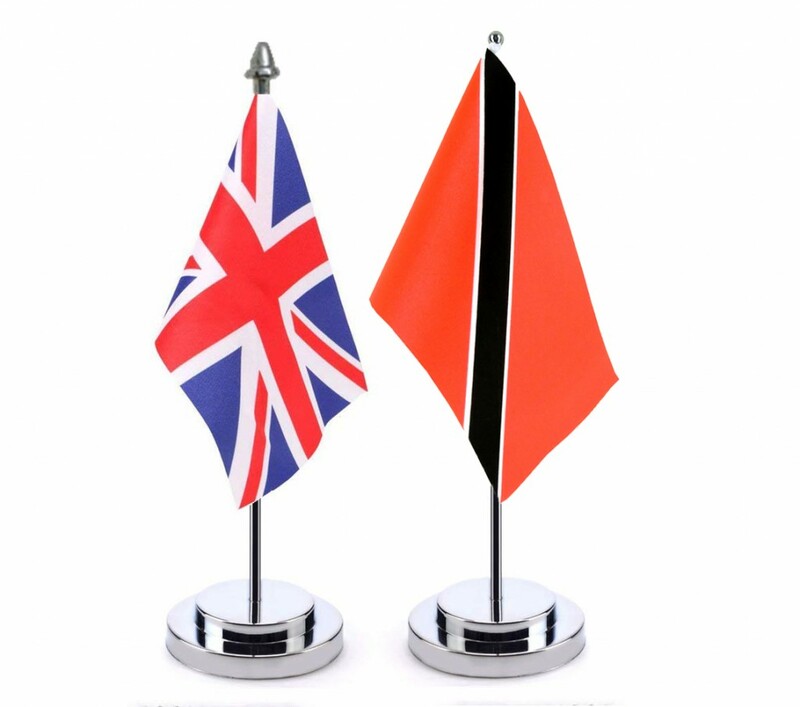 It provides measures to ensure that economic growth in the Yachting Industry is achieved in a manner that is environmentally responsible.